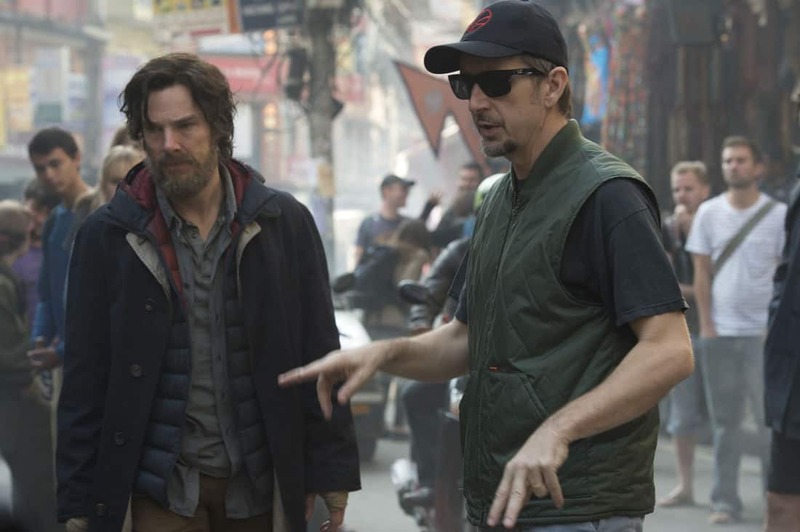 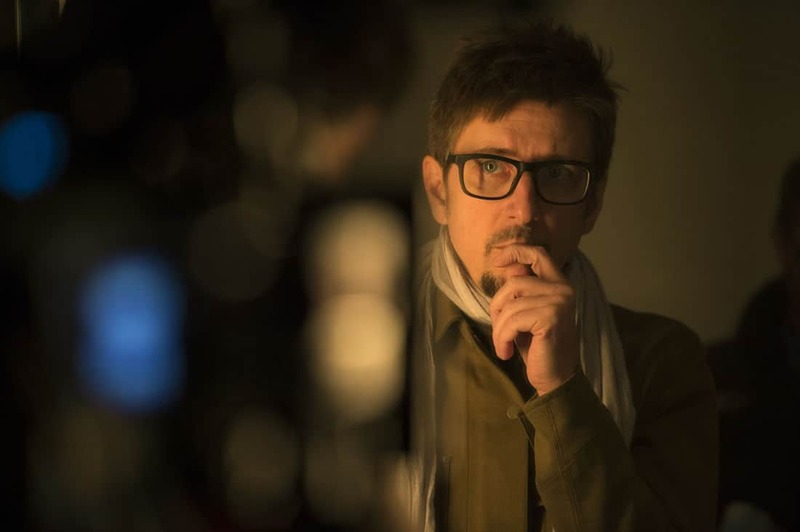 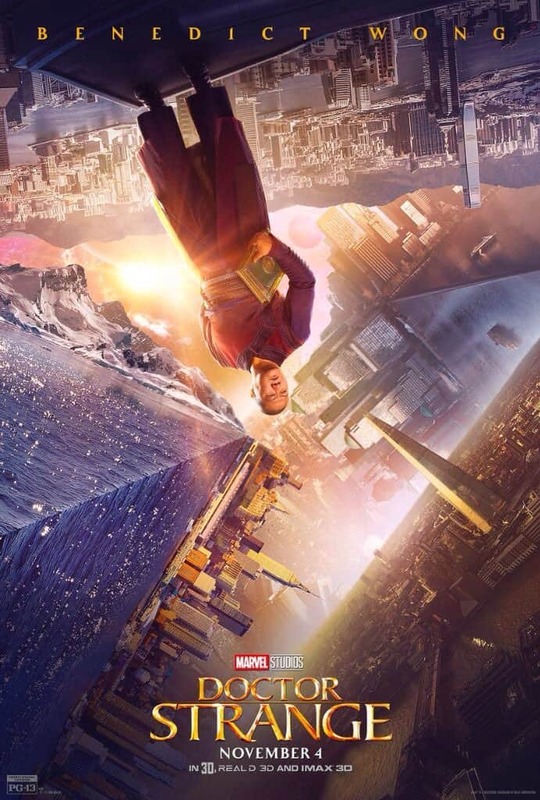 Doctor Strange is just a little over a month away, so the marketing campaign for the Scott Derrickson-directed movie is now in full force. 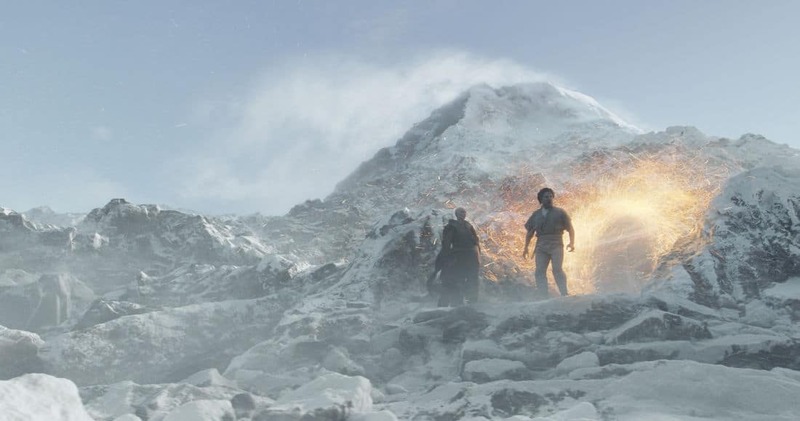 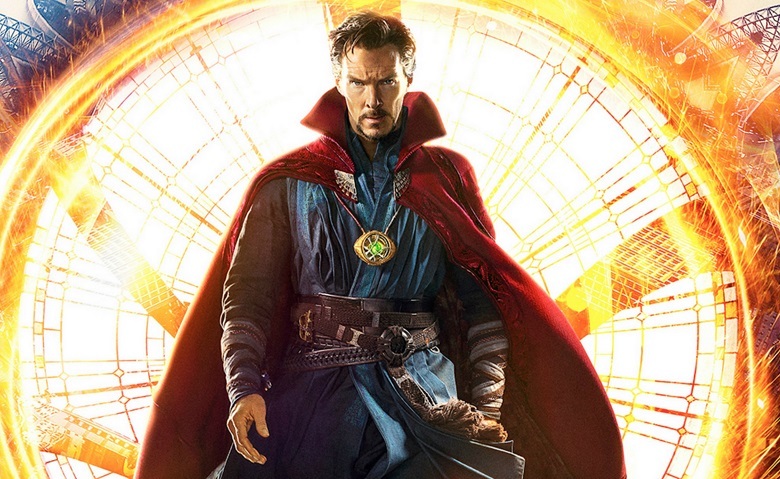 In addition to a ton of new details that were revealed today, Marvel Studios (via ComicBook.com) has unveiled three new posters, as well as a bunch of never-before-seen images from the upcoming movie. 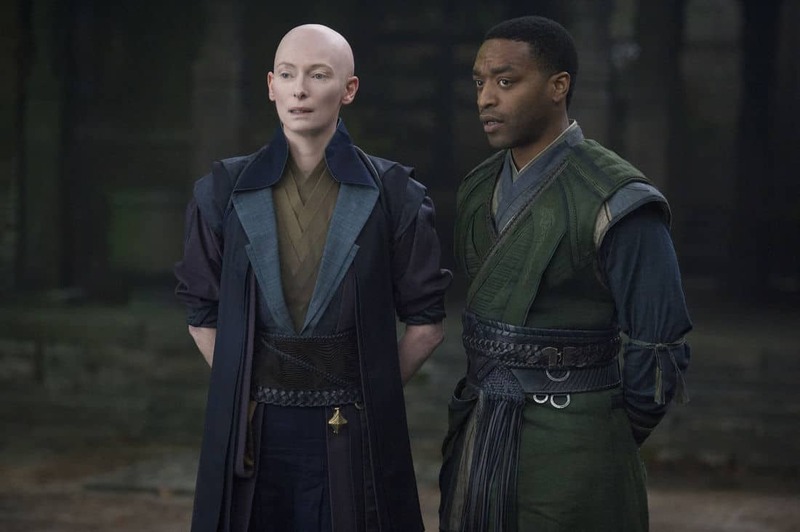 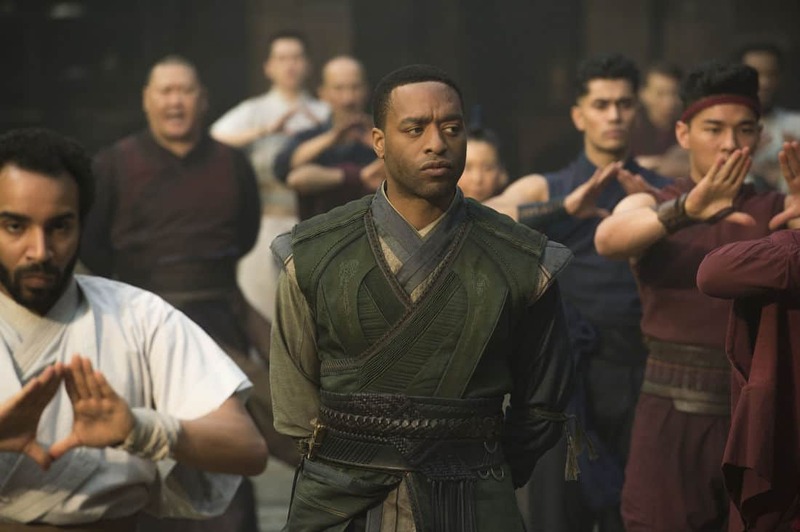 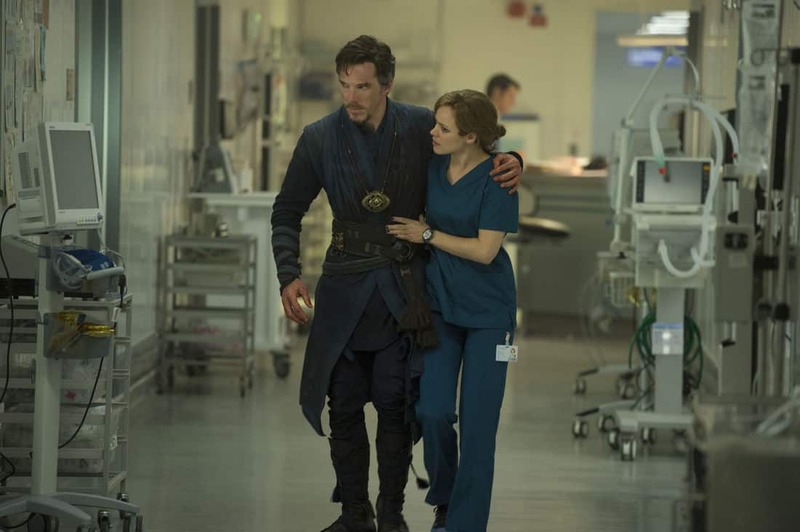 The posters and images give us a brand new look at Benedict Cumberbatch's titular hero, Christine Palmer (played by Rachel McAdams), Wong (Benedict Wong) and Baron Mordo (Chiwetel Ejiofor) alongside the Ancient One (Tilda Swinton). 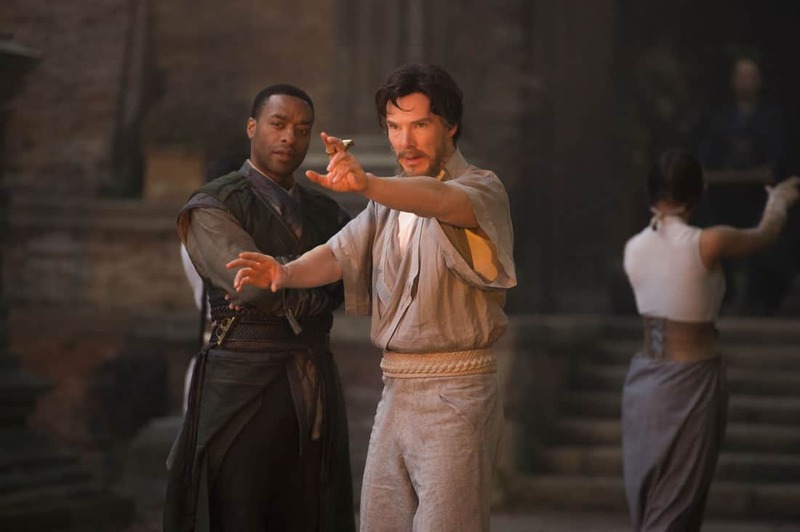 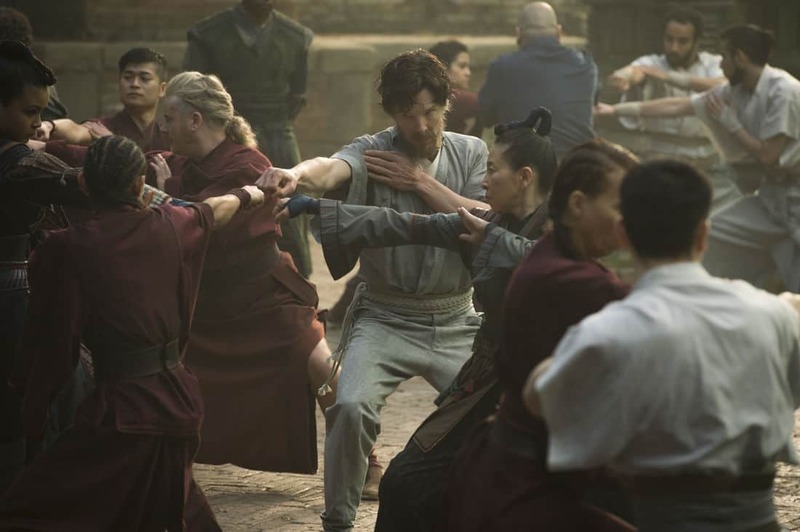 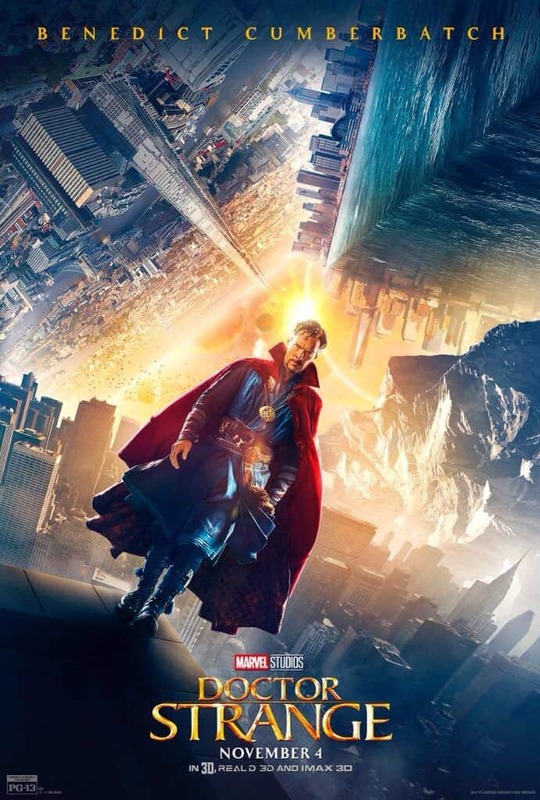 Starring Benedict Cumberbatch, Chiwetel Ejiofor, Rachel McAdams, Michael Stuhlbarg, Mads Mikkelsen, Tilda Swinton, Benedict Wong, Amy Landecker and Scott Adkins, Doctor Strange opens in theaters on November 4, 2016. 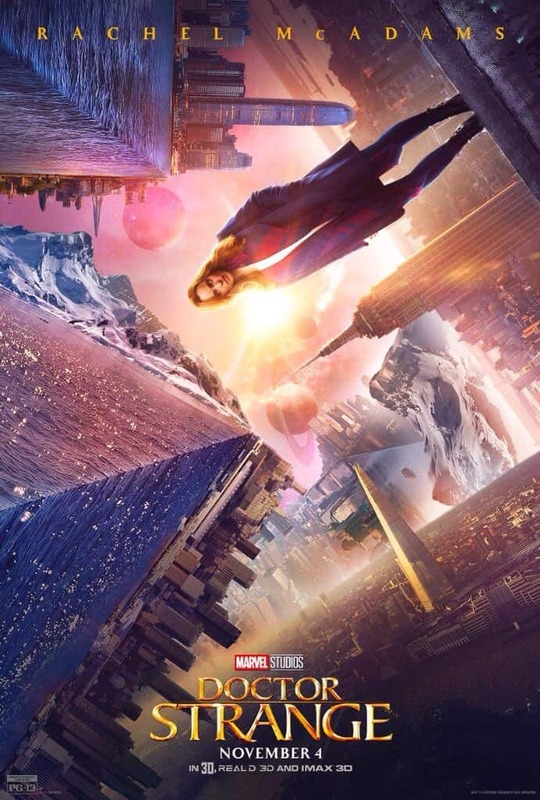 You can check out the new posters and images in the gallery below.